More Margin. Less Hassle. No Extra Cost To Sponsors. Conference Expo is a prescribed stand package for organisers of conferences and events with 5-75 exhibiting sponsors. 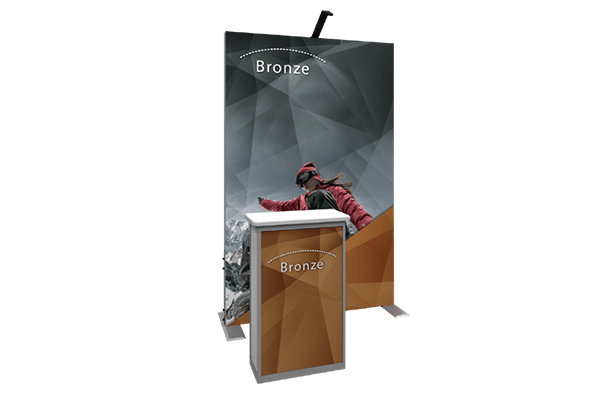 Our stand solution focuses on increasing organisers’ margin, eliminating organisational stress and lowers sponsors Total Cost of Participation. 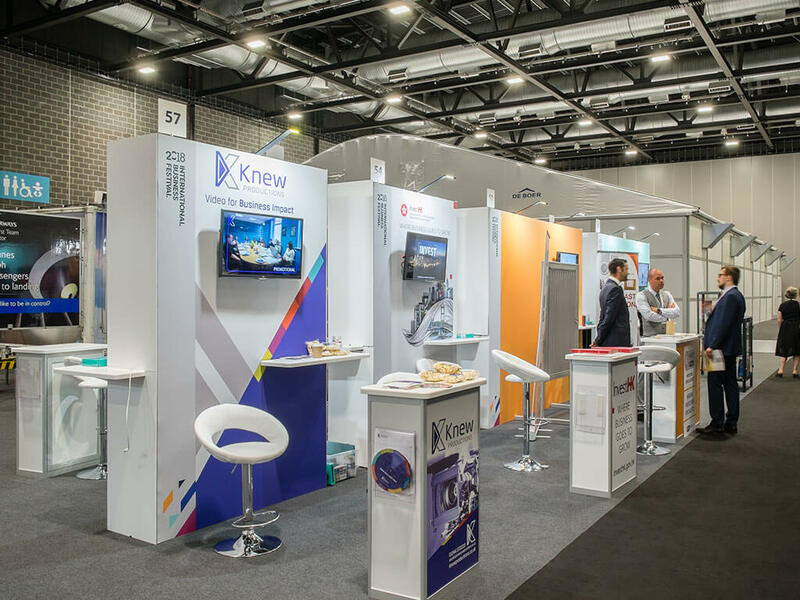 “Organisers like us should think about the Conference Expo format, it’s really about the convenience for us and for the exhibitors..."
Learn how the Conference Expo format transformed the exhibition space at REBA’s event. 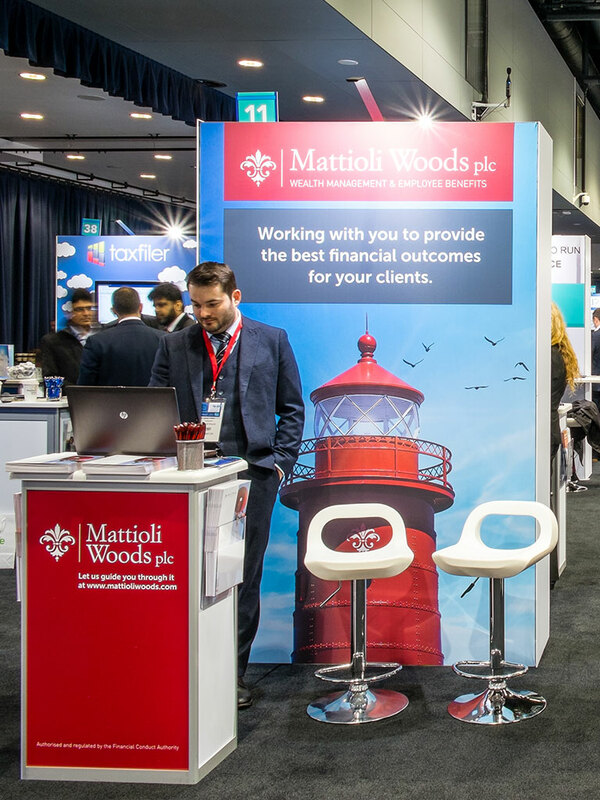 Conference Expo enhances organiser’s revenues, margins and event experience versus sponsors bringing their own displays or providing shell scheme. Bring your sponsors consequential spend with 3rd party providers through your business and add a margin. 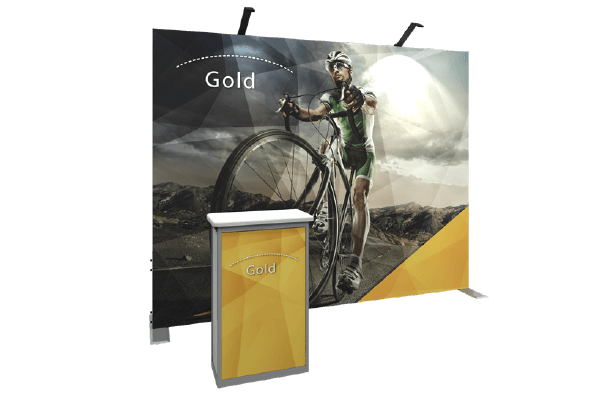 Upsell your sponsorship packages with our stand tiers and bolt-on options. Simply sign up your sponsors, point them to our portal and let our dedicated project manager take the strain away. 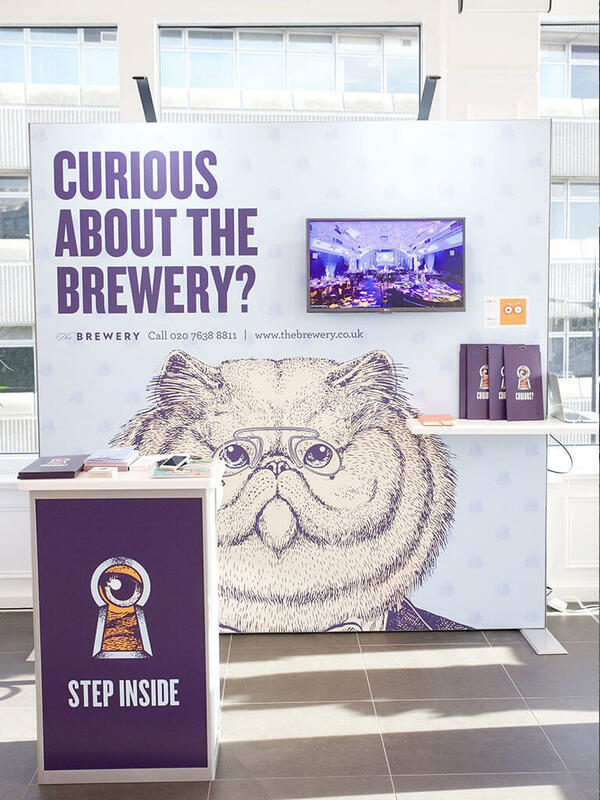 Grow sponsor numbers with our space efficient designs and back-to-back options making the most of your venue. 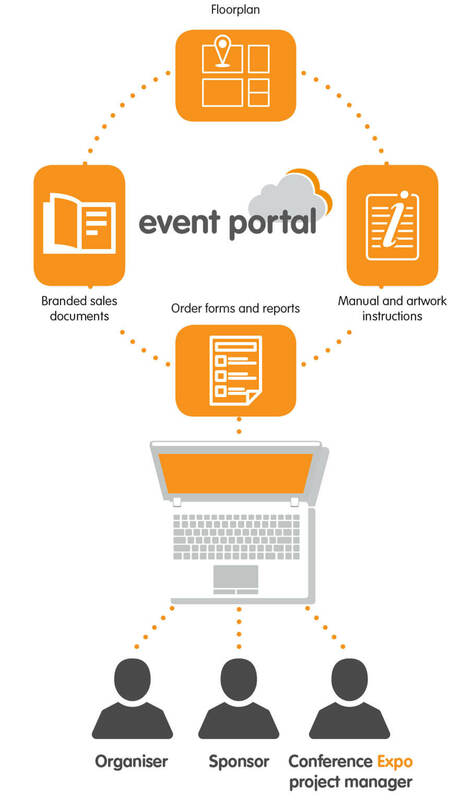 Offer an easy route to event exposure for your sponsors with simple package choices and minimal organisation required. Lower total cost of participation with enhanced presentation and turn up and go convenience. 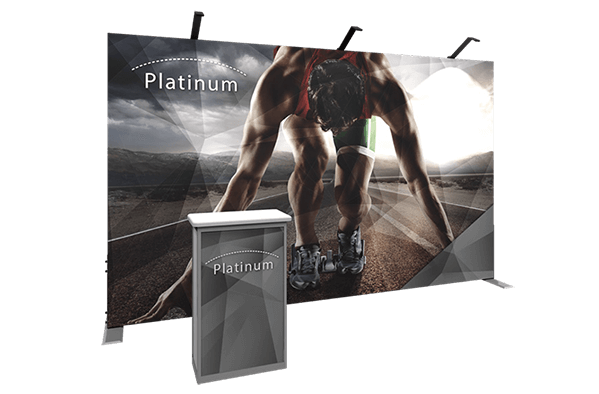 Our clean, professional and stylish format enhances the look of your event and the delivery of your sponsors message. 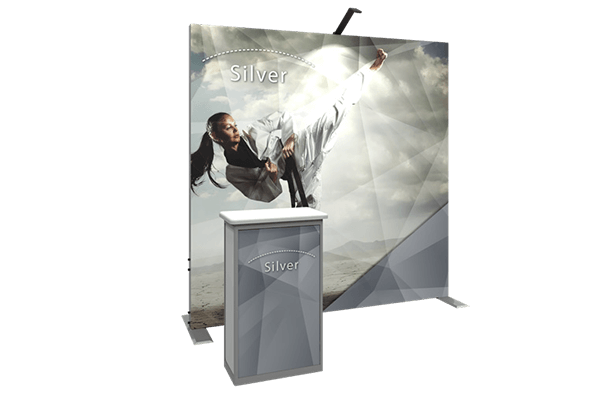 Conference Expo delivers the ultimate combination of enhanced presentation value and convenience without raising total cost of participation. Hassle free! 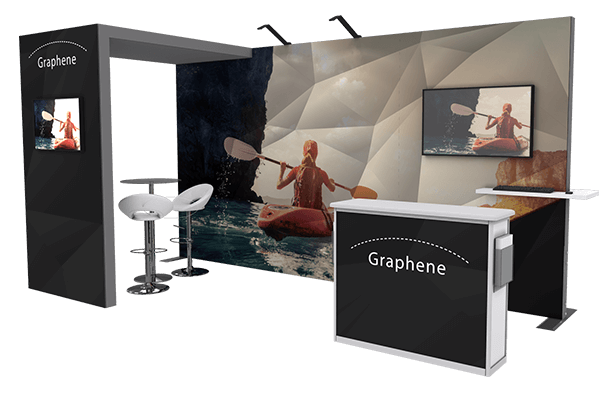 Simply "turn up and go"
Our stand tiers include print, hire, installation and a full support package. 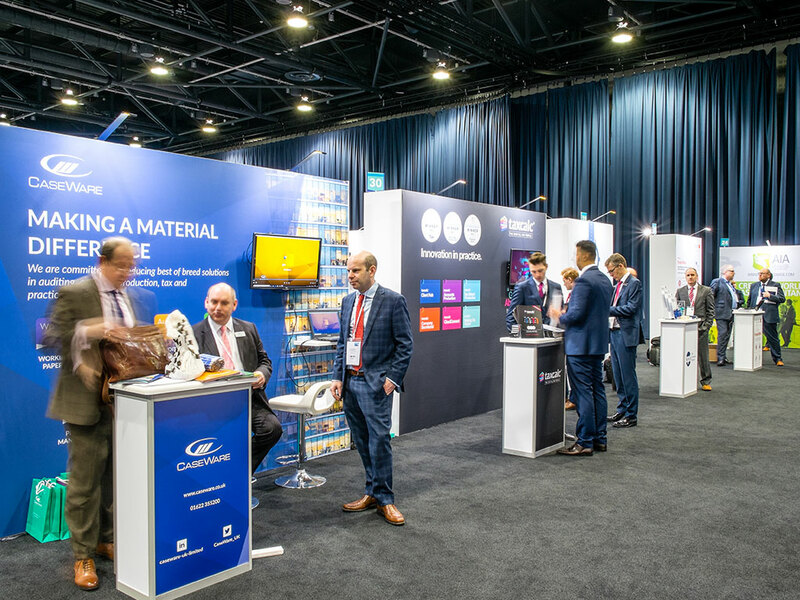 We offer flexibility for you to create bespoke tiers or to offer exhibiting sponsors a selection from a choice of optional bolt-on accessories and upgrades. For pricing information, please download our brochure. 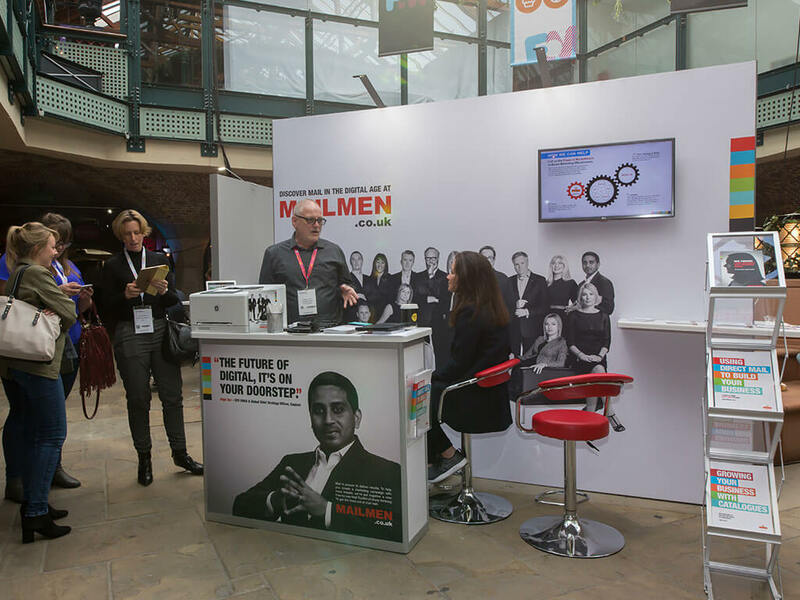 Conference Expo works by utilising Nimlok’s extensive hire inventory, internal graphics and audio-visual departments combined with a dedicated project manager to support you from start to finish. 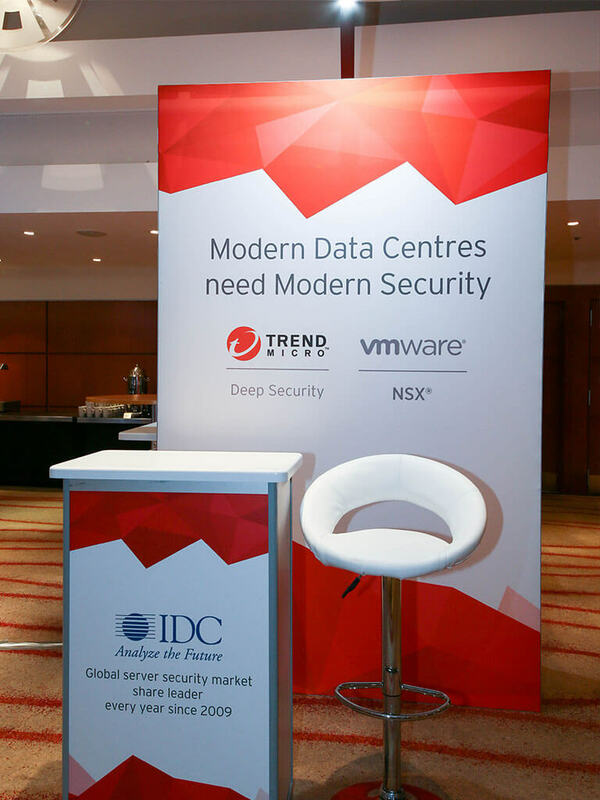 Conference Expo is available across Europe and in event hotspots around the world.